Like to dress up your dough? 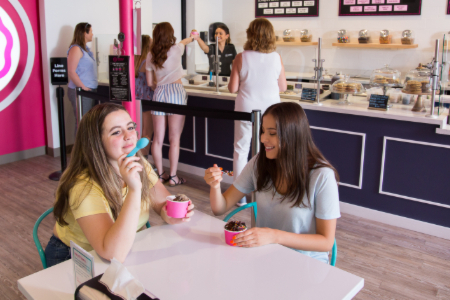 Choose from delicious toppings that include sugary cereals, chocolate candies, sprinkles and sweet sauces. Interested in unbaked cookies and cream? They’ve got you covered. 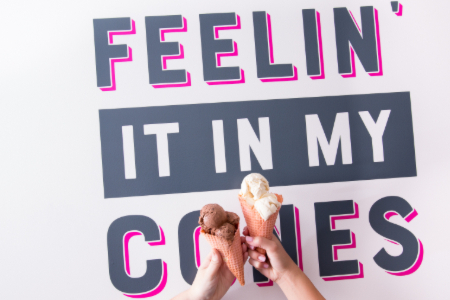 You can even indulge with scoops of cookie dough and ice cream combined in a cup or cone with your favorite toppings. 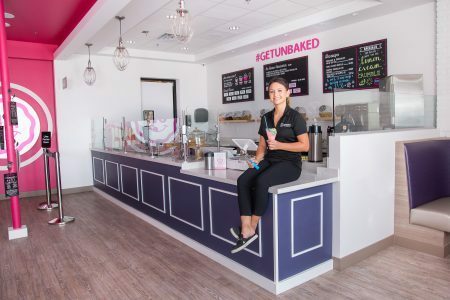 Unbaked is so dedicated to everyone getting their dough of choice, they even offer a vegan option. Check out this delicious spot at 3712 N Scottsdale Rd. Suite 105, Scottsdale.